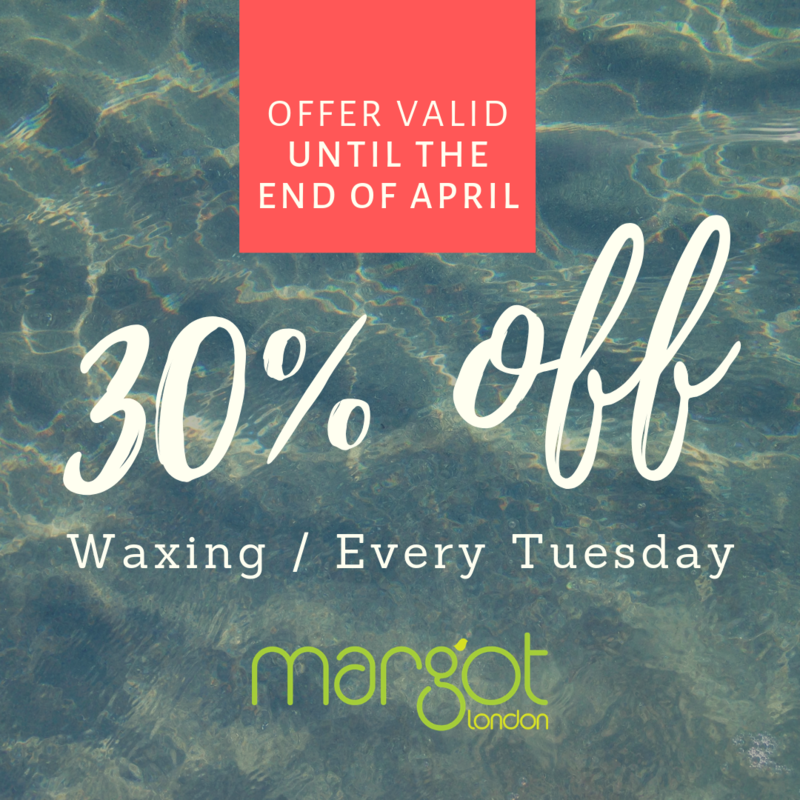 Start your waxing routine now and take your freshly waxed and tanned legs out for a walk around Crouch End. We can’t say this enough! A good scrub before your wax can make it a much more pleasurable experience. We suggest grabbing your rubber duck and a natural body scrub to exfoliate your body. By having a good scrub you’re not only removing dead skin cells but you’re revealing any pesky ingrown hairs. Ingrown hairs are a pain, especially when you’re about to get a wax. Free your stubborn ingrown hair with Outback Organics Ingrown Hair Serum. It gently exfoliates your skin, freeing stubborn ingrown hairs and leaves you with blemish-free skin. We stock all the Outback Organics and skincare products at our shop in Crouch End, London N8. This might be an obvious one, but in order to get the best result from your waxing treatment, your hair shouldn’t be too long or too short. We’d describe the perfect length as a quarter of an inch…so get those rulers out! 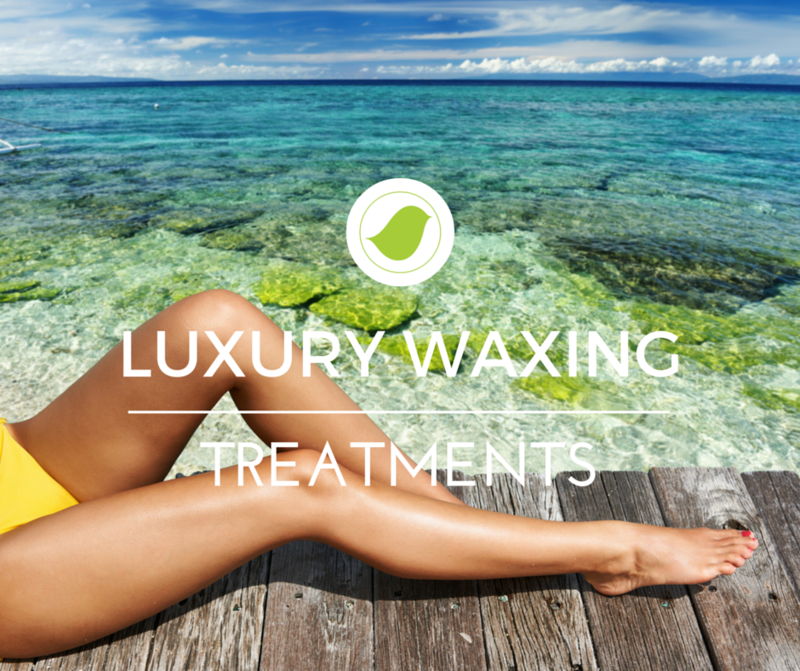 For the perfect waxing experience *GUARANTEED* book an appointment with us and we’ll take care of everything. You’ll leave our salon feeling sleek, smooth and ready to take on the world. Goodbye jeans, hello shorts! Moisturiser makes everything better, especially after a wax! The Outback Organics Bush Balm or Body Lotion are both great choices – also available at our store in Crouch End. They’re made with tea-tree which holds anti-bacterial properties, alleviating irritation and minimising the chances of ingrown hairs. Try to stay clear of scented lotions, perfume and products containing alcohol for at least 24 hours after your wax. On a side note, tight clothing and direct sun exposure aren’t your friends either right after your wax. Waxing will make your hair grow back less dense, meaning each wax will be less and less painful. Therefore it’s recommended that once you’ve jumped on the waxing train, you should stop shaving! This prevents a distorted hair growth cycle and prevents dense hairs growing in. 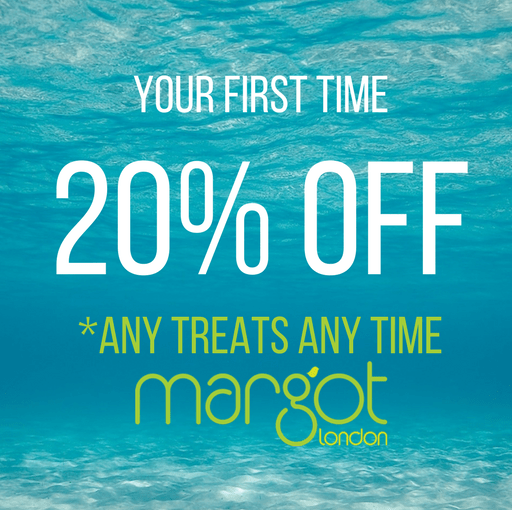 You’re all welcome at Margot London in Crouch End, London N8 8ED. If you have any enquiries, please call us at 020 83475012. Enjoy a selection of luxury beauty treatments, and leave feeling on top of the world. Iconic Clock Tower in Central Crouch End, London N8. We are a waxing salon based in Crouch End.